We have already spoken about the impact of podcasts and their continual rise in popularity as highly consumable content. In a previous blog we even looked at education podcasts that would be perfect for school staff to begin listening to and the Top 8 education podcasts around. Is relatively easy to do, requiring minimal equipment and a little editing experience. Is proven to be a leading form of content, with more people tuning in then ever before. Can lead to desirable skills being learnt by pupils at the school, such as project management, confidence, working in a team, and media skills. Can help lead CPD experiences for staff at the school. 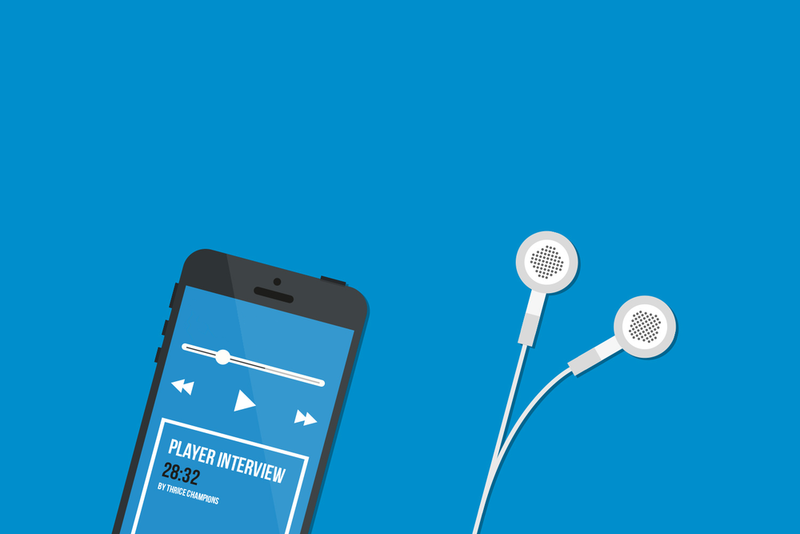 Aligns neatly with the fact that more people are tuning into podcasts as a format for learning. A quiet room for recording, or some noise-canceling solution. Sounds great right? With this in mind, we have come up with five great ideas to help you start thinking about the type of podcast(s) you could start at your school. A podcast dedicated to weekly happenings at your school. This can be written throughout the week to be recorded on a Friday, edited and posted ‘live’ the following Monday. Content could include plenty of useful information such as sports results, timings for productions, awards won and many, many other things. Each week could feature a pupil or member of staff; perhaps they are celebrating a recent success or have a great story to tell? There is no real limit to what the weekly roundup can include but would require proactive planning to keep fresh. This can be split in two parts. The first section can be pupils interviewing staff (what are their passions, favourite books, favourite film, why did they start teaching, etc. ), or staff can interview pupils (favourite lessons, favourite part of the school, passions, and much more). The second section can be a mastermind style quiz with a large variety of questions from pop culture, to technology, to subjects, to whatever you like! Nothing like a healthy bit of competition between pupil and teacher to entertain the masses. It does not need to be all pupils and teachers leading the podcast. Many heads are influencers within the education industry, often speaking on subjects such as leadership at conferences and school events. A podcast then, could be a fantastic space in which to drive their authority of the education sector further. A school’s community is not just parents, it is everyone involved with the school both first-hand, and by association (i.e. educators from all over the world). It does not need to be just leadership of course - it can be anything from talking about their school, to the education sector itself, to reviewing/critiquing recent education-related articles, to whatever! What podcast topics could your head do? Particularly relevant for senior schools. This type podcast could help direct study techniques, subject plans and anything else that pupils may benefit from. The beauty of this is it could be led by anyone within the school. Heads have that authority, teachers have that insight and pupils have the relatability. All-in-all, it could be a useful tool for studying pupils during busy exam periods. Does your school have a large history and/or an archives department? Then you may just have a fascinating and highly #SchoolStories driven topic to explore as a podcast. Exploring your school’s history via a podcast can really open up new avenues of intimacy between school and community. Feature segments on historic dates, showcase items of import and significance and talk to renowned alumni for a few ideas. There are hundreds of other ideas you could explore for a school podcast. It is all about identifying an audience first, then the subject that will interest them. Podcasts are relevant today, so the time is prime to explore this as a source of content the school produces. SEO vs. PPC: Which one is better?